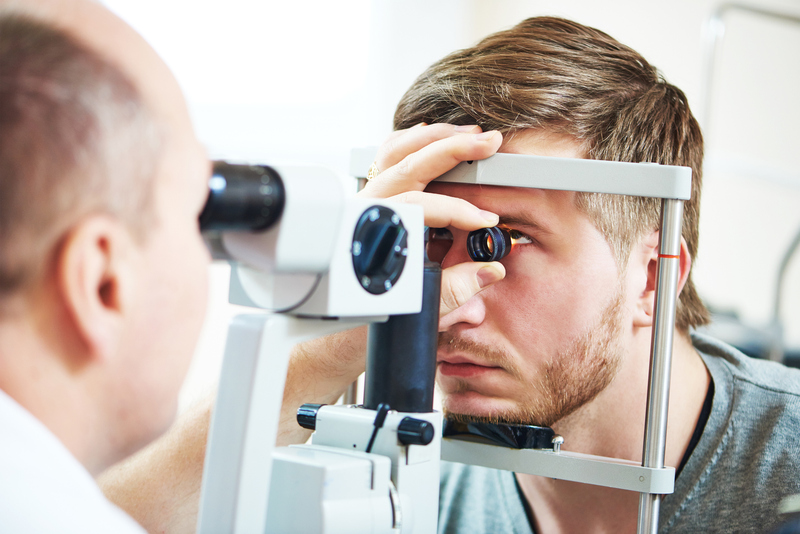 We determine your overall eye health with our comprehensive eye exams. Our knowledgeable doctors use the latest eye care technology in our detailed examinations, and they thoroughly explain their findings. You will receive recommendations based on your results in order to maintain the best vision possible for the long term. Our friendly staff are experts at helping you choose the right vision correction solution for you! We also use this opportunity to check for various eye and systemic diseases. Certain diseases can often go undetected until irreversible damage occurs. Our optometrists are able to catch many of these diseases in their early stages during the exam. This helps ensure your long-term eye health, as well as related overall body health. Adults aged 20 to 64 – The Ontario Health Insurance Plan (OHIP) does not cover comprehensive eye examinations for this age group. These individuals either have to have private insurance coverage or pay out-of-pocket. Some exceptions to OHIP coverage apply depending on the medical condition. Ask our experienced staff if you qualify. For those with private insurance coverage, our reception staff is available in person or by phone to answer any insurance related questions. Kniaziew Optometry will assist you in gathering any necessary information you may require for speedy insurance processing. We also provide you with receipts for your own records or for verification with your insurance company. 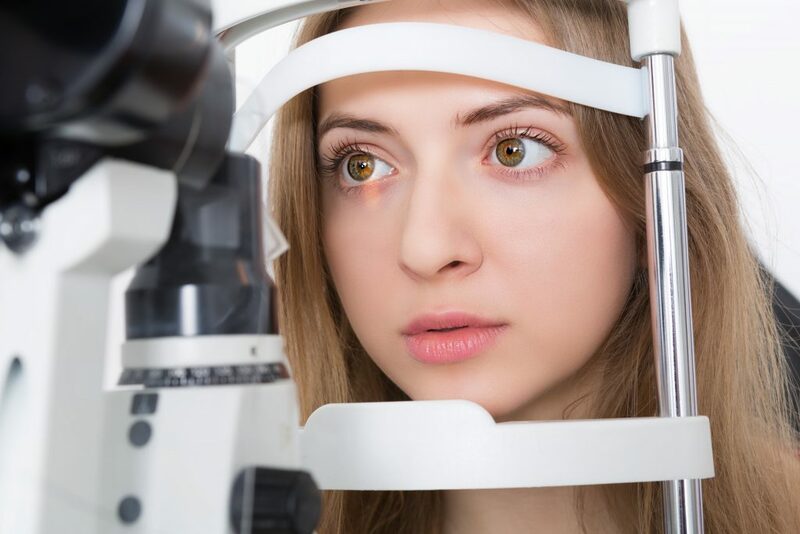 Kniaziew Optometry recommends that their patients get an eye exam at least every 12 to 24 months and we will give you a courtesy call to tell you when your next exam is due. We believe that vision is vitally important for daily routines and activities, and therefore deserves regular attention. Even if you feel that your eyesight has stayed the same, there may have been developments that you are not aware of! For optimal eye health and to catch any changes in vision, we recommend that you maintain regular eye exams with one of our Optometrists. DO I NEED AN EYE EXAM TO GET GLASSES? Eyesight is one of those things that tends to change quickly. In order to ensure that your new lenses have the most up-to-date prescription possible, it is important to schedule an eye exam. If it has been more than a year since your last comprehensive exam, schedule an appointment with one of our Optometrists for a full check up. Your investment in those stylish new glasses will pay off even more with the proper prescription!